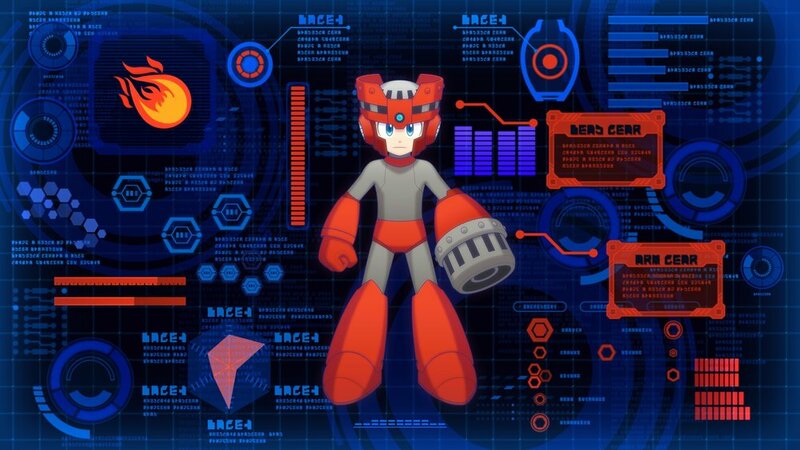 Over at Capcom Unity, a new Robot Master has been revealed for Mega Man 11: Torch Man! 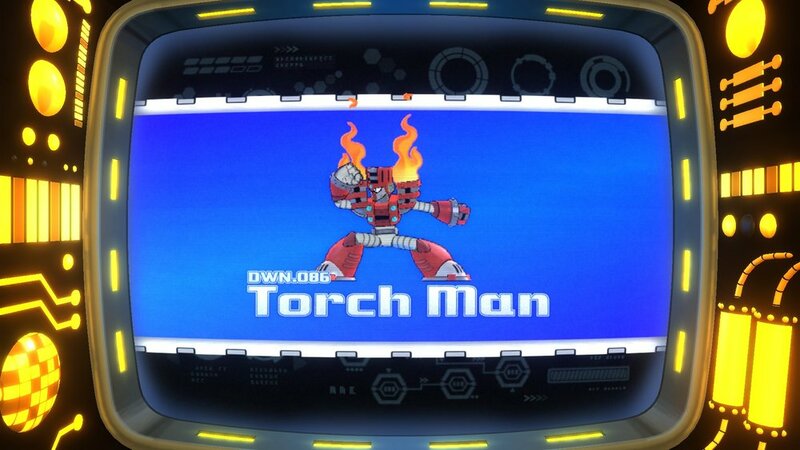 Despite his fiery visage, Torch Man is described as a cool customer who trains in a "Torch-jutsu" fighting technique he calls "Fist of Fire". While a campground seems like an odd place for a guy who can burn the whole thing to the ground with a strong sneeze, it turns out that he used to teach campers the virtues of fire safety. The stage itself has some tricky platforming, as the dense foliage prevents even the moonlight from illuminating Mega Man's path. Fortunately, if you can avoid their dripping oil, owl-shaped lantern robots can light your way. Meanwhile, enemies can be found both out and about and camping out for the night in their tents, requiring players to pay careful at-tent-ion. Midway through the stage, you'll have to fend off a flaming turkey while Metalls gather around the campfire in the background. Aw. 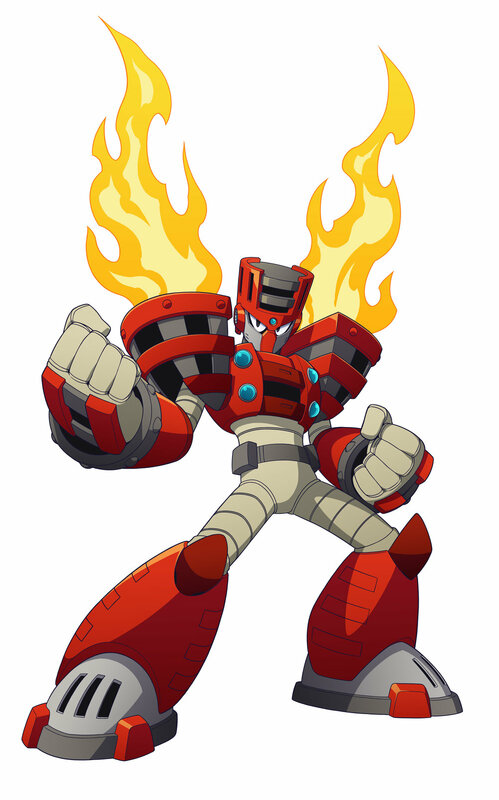 Once you finish the stage by beating the master of the melting martial arts, Mega Man will acquire the Blazing Torch, which fires a ball of flame diagonally into the air before it comes crashing down to Earth. Activate the Power Gear, and three blazing orbs will be ignited at once. 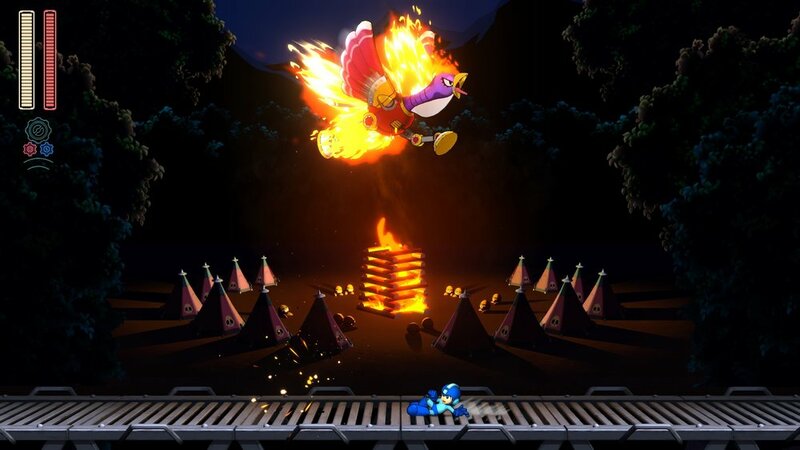 Capcom Unity hints at other uses besides bringing the heat to enemies, one of which looks to be igniting the exploding boxes in Blast Man's stage without having to activate the laser tripwires first.